I'm like "Woah, what have we here?" and Blaze says "That's the Anti-Eternia He-Man dad... like the one you showed me from the German audio tapes". 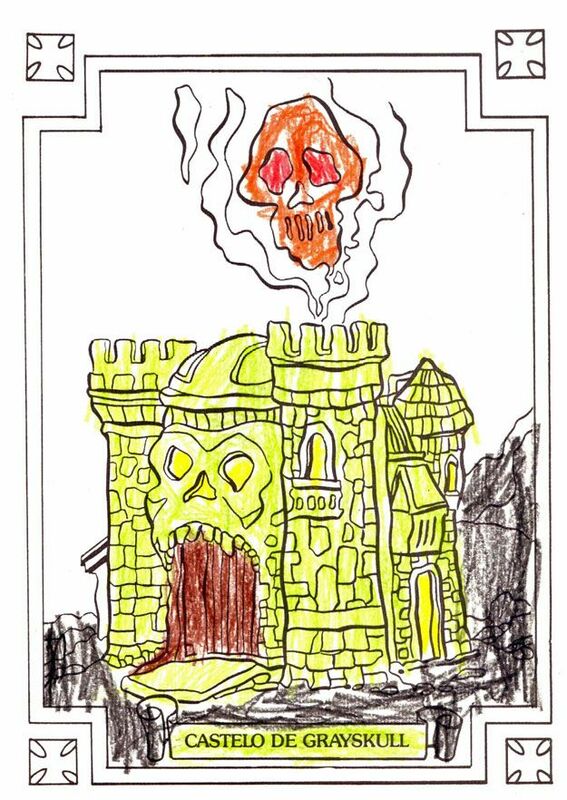 Having an 8-year-old who knows who Anti-Eternia He-Man is? Awesome. 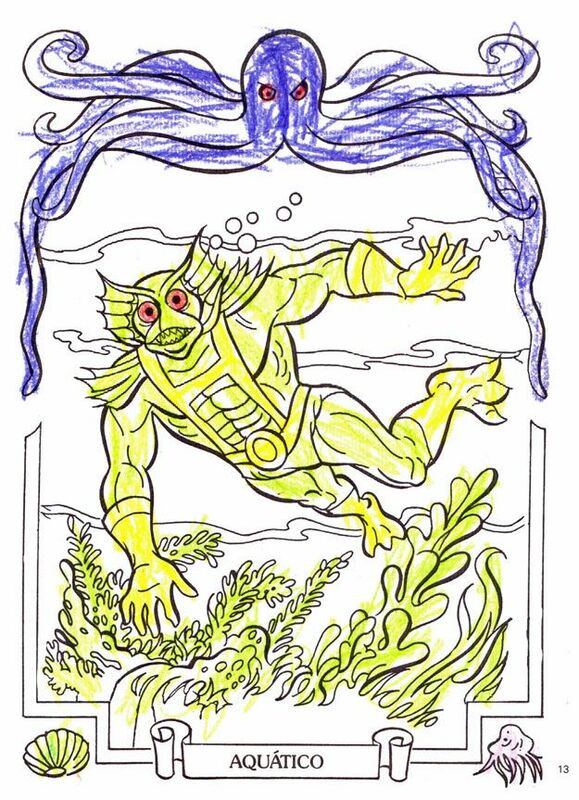 For the person that seems to take enjoyment in pointing out that they can color better than an 8 year old... Congrats! You should be proud. But why do you keep posting it under an anonymous name? The whole world would like to know the name of the artistic genius who feels the need to tout his skills over those of an adolescent! Take pride in your posts! And I will delete whatever posts I wish to, thank you very much. 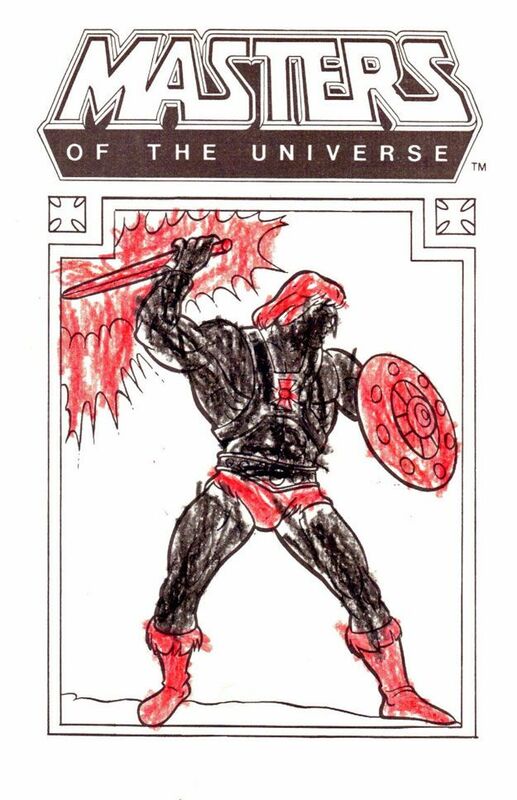 Hi, never heard of an Anti Eternia He-man. it would be great seeing the MOTUC line making a toy of him! and thanks very much for the compliment on Blaze's coloring! He'll be excited to hear that! Prince Adam Heroic Secret Identity Of He-Man!